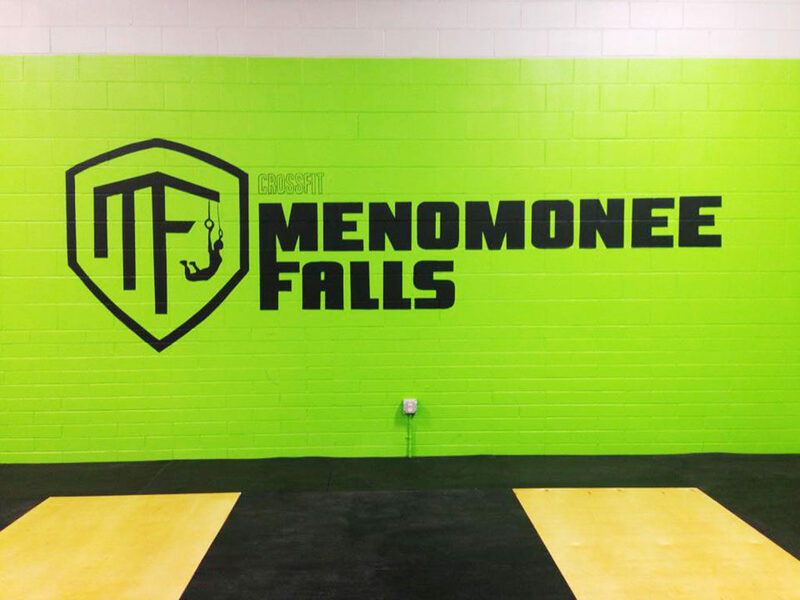 This branding project was created for CrossFit Menomonee Falls. The purpose for this project was to develop branding for a new CrossFit gym that was being planned. I researched similar businesses and presented conceptual logos and color pallets to the gym's owner. Once final designs were approved, I was tasked with creating business cards for the gym's owner. 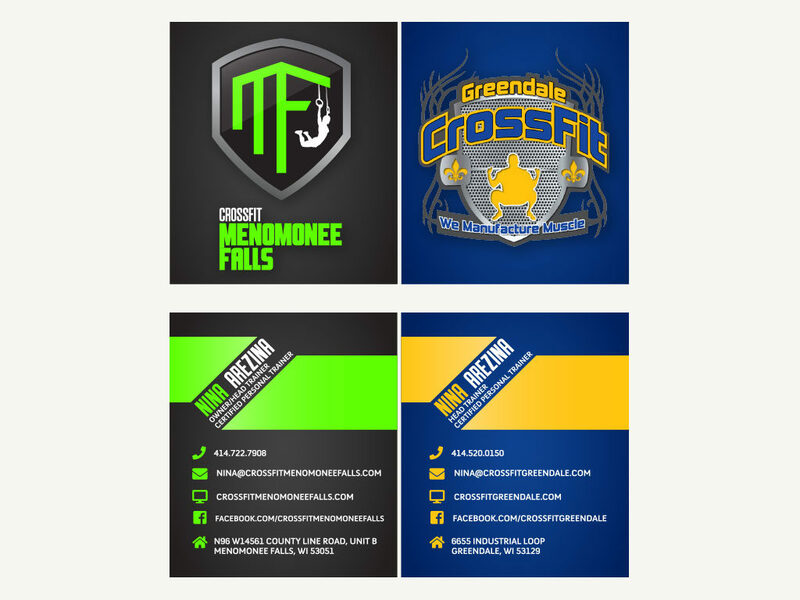 The gym's owner was also a head trainer at another CrossFit gym, so this presented a design challenge of incorporating both gyms on one business card. After presenting the gym's owner with conceptual designs, the business card design was approved. Upon approval, I was then tasked with locating a third-party professional printer to print the final works.